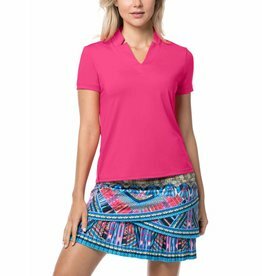 Fashionable style for the courts! 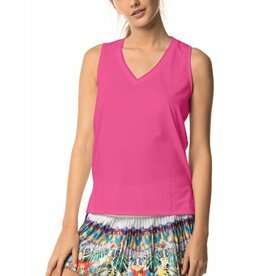 A relaxed fit tank for Tennis or Pickleball! A flattering fit long sleeve top! A stylish velvet track pant for golf, tennis, or anywhere!